Awesome Place - I just participated in my first stay at Fort Robinson this past weekend! I love this place and I hope to return soon! Next time it will be the whole family! Our family reunion go to place - We have been coming to Ponca for years, and always have a great time. I am really sad that you are closing down the old cabins and replacing them with a much more expensive option, that only sleeps 4. I feel that you are leaving out a good number of the population by doing this. Ponca was always an affordable place to take the family. Not so much any more. Best Nebraska State Park - Should be a blue print for the rest! Years of Memories - My parents took us when we were kids & have carried that on with their grandkids. This has been an annual trip for 25+ yrs & remains one our fav trips & greatest memories growing up. Thank you!! Just incredible! 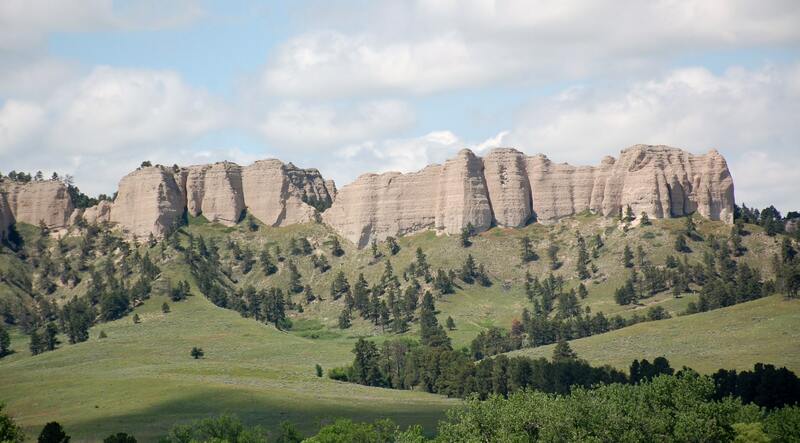 - One of the hidden gems in Nebraska, nestled in the Sandhills, and with so many other great sights to see, you truly need to make sure you stop here. You will not be disappointed. My Favorite Park - We took my 3 sisters, my daughter and their husbands here 20 years ago. What a wonderful 3 days we had. Loved the part of doing what you wanted to do or choosing to do nothing! My Family - Both my Grandfather (Daniel R Raymond) and my Great Grandfather (George Uhl) served in the US Cavalry at the Fort. The Fort is part of my families history. The best place for small or large groups - I was a Girl Scout Leader for 25 years, always took by troop there minus a couple of years. camped and stayed in cabins by old swim pool. Love the Cranes - It would be nice if the shower / bath house opened earlier in March for us camping crane watchers AND a porta-potty down by the railroad bridge over the river where we all walk to to watch would be very handy and not cost the State Park System too much money. Beautiful site... - It is a historical and wonderful place ... imagine how many scouts watched him on his way westward ... Greetings from Mexico. 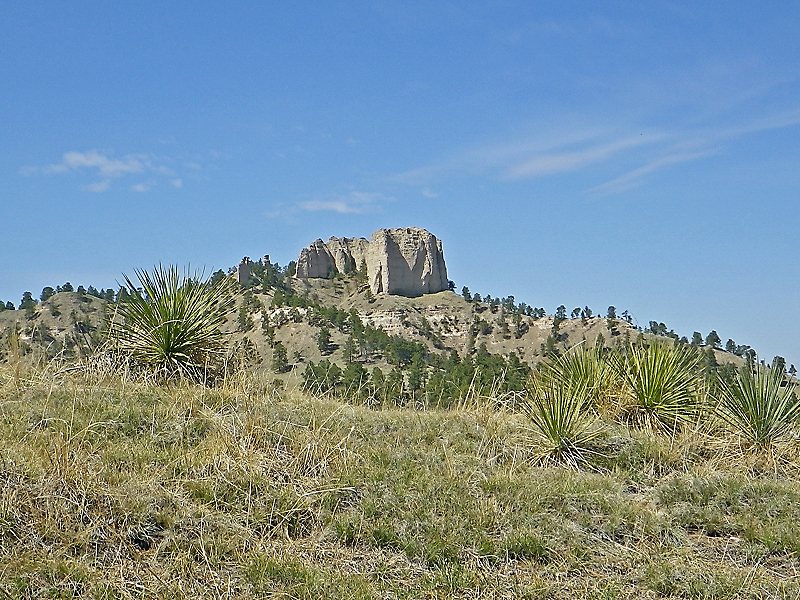 3/21/2014 3:21:49 PM Fort Kearney State Park by Terrence Ingram, Exec. Dir. ENF Visit - We enjoyed the visit we had on Monday. We especially want to thank the person responsible for putting the picnic table half way to the bridge. Not only did our people use this table to rest, but many others did too. They sat and rested on it going and coming back from the bridge. Thank you. We appreciate the courtesy very much.